In spite of the current housing market, home foreclosure is not a foregone conclusion should you develop financial problems. 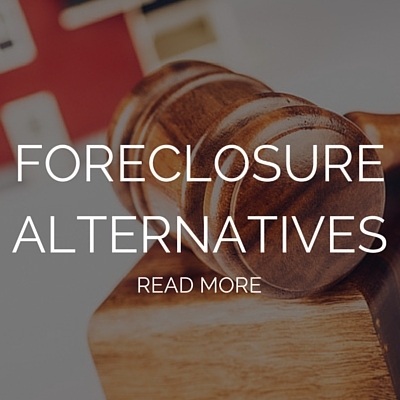 While foreclosure laws vary from state to state, this information can help you identify some possible alternatives in order to avoid a foreclosure on your home. 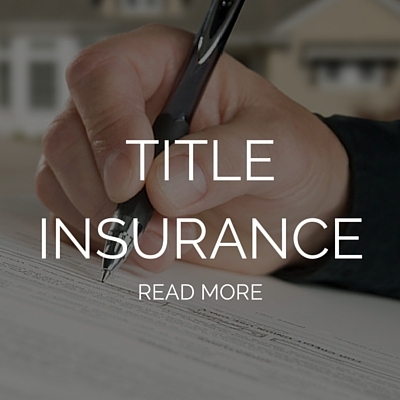 What’s the value of title insurance? The Title Industry is an important part of every American's life. 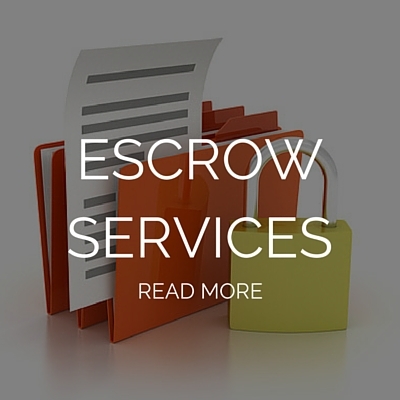 It may seem like a grandiose claim, but the work we do benefits not only each individual policyholder, but the nation as a whole. And yet, many people are unfamiliar with what title insurance is, what it does for them and the benefits of having a healthy title industry. So we’d like to offer a quick glimpse into what we do for our customers day in and day out at Valmer and the benefits all Americans receive from the work done by the title industry.